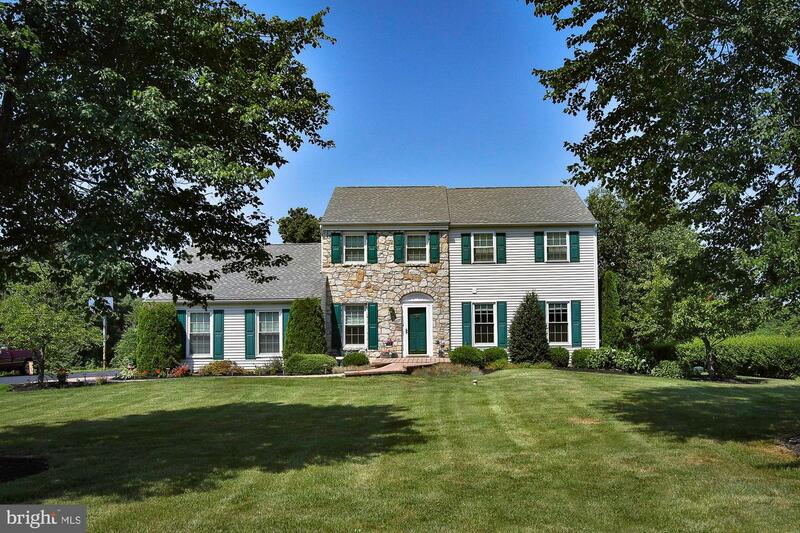 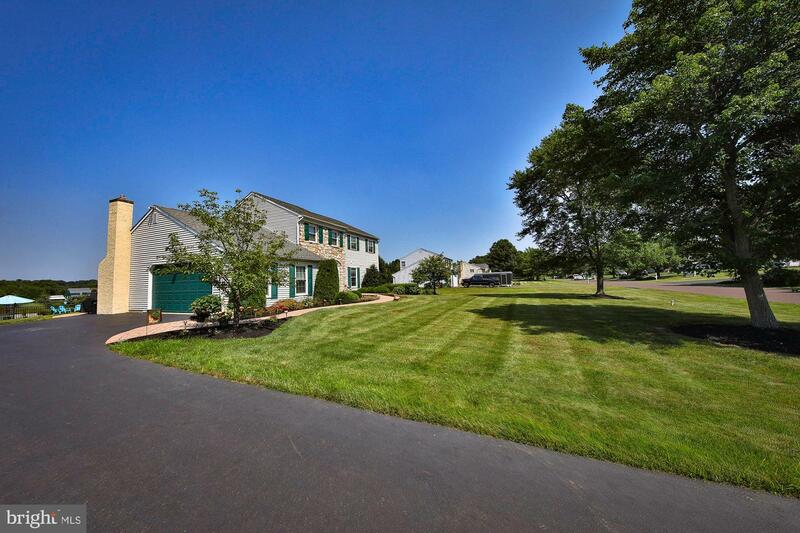 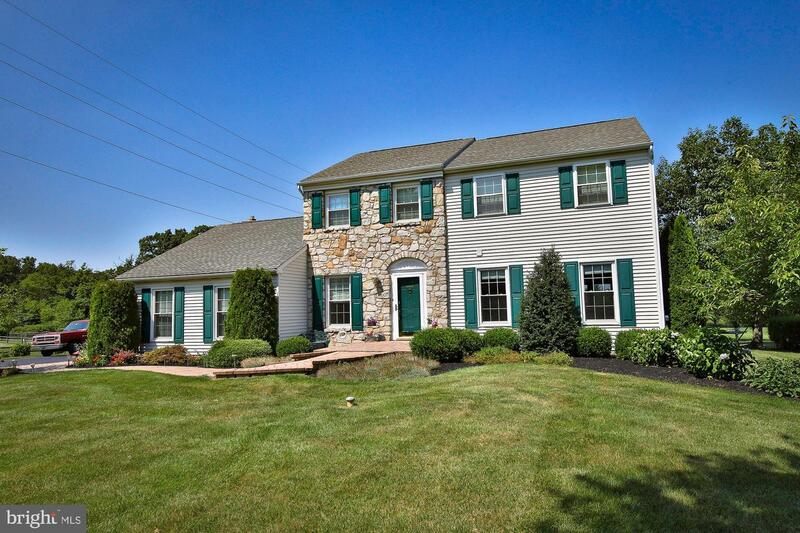 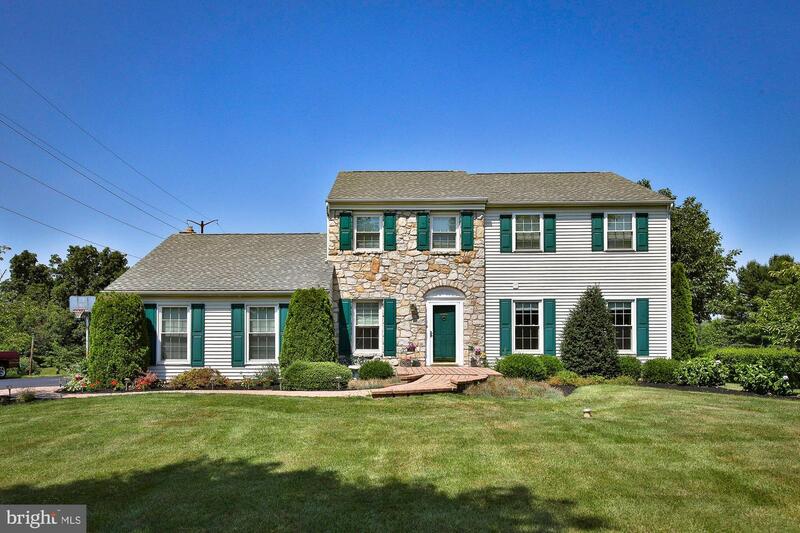 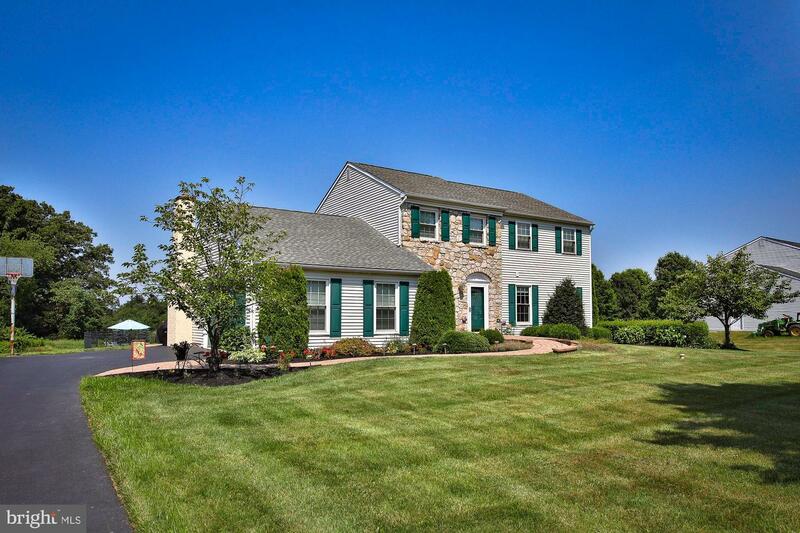 Spacious Colonial on a Large Open Lot. 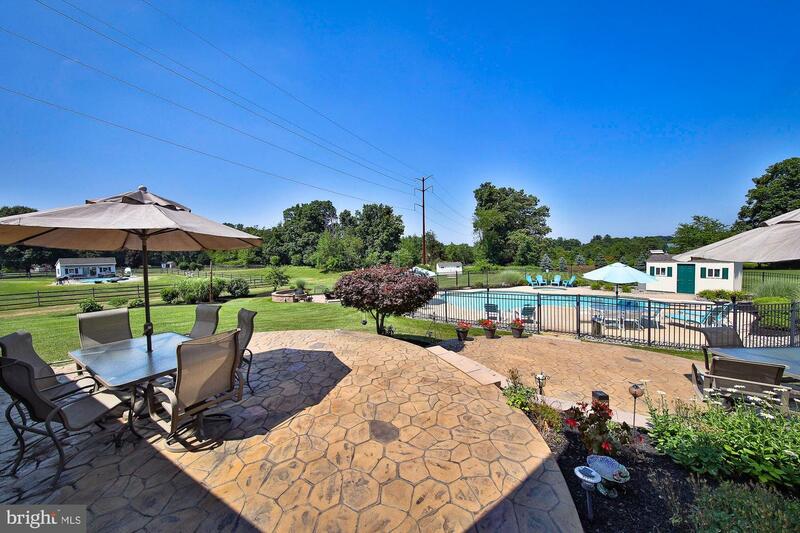 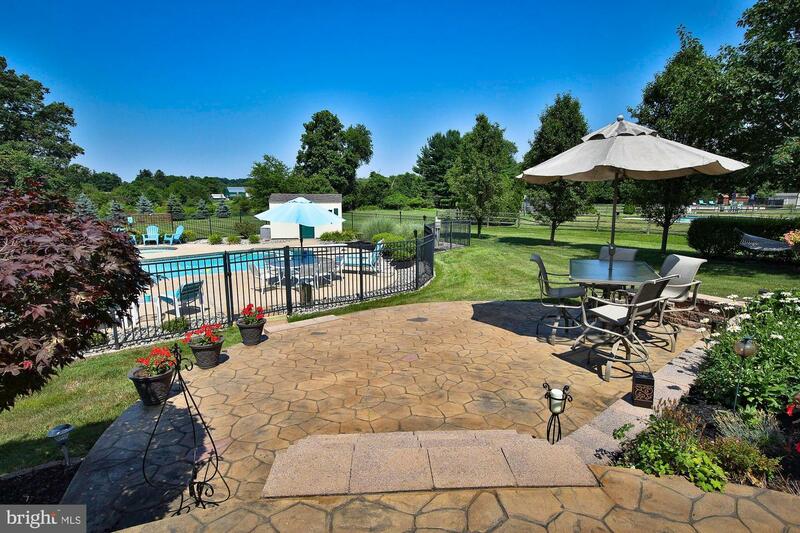 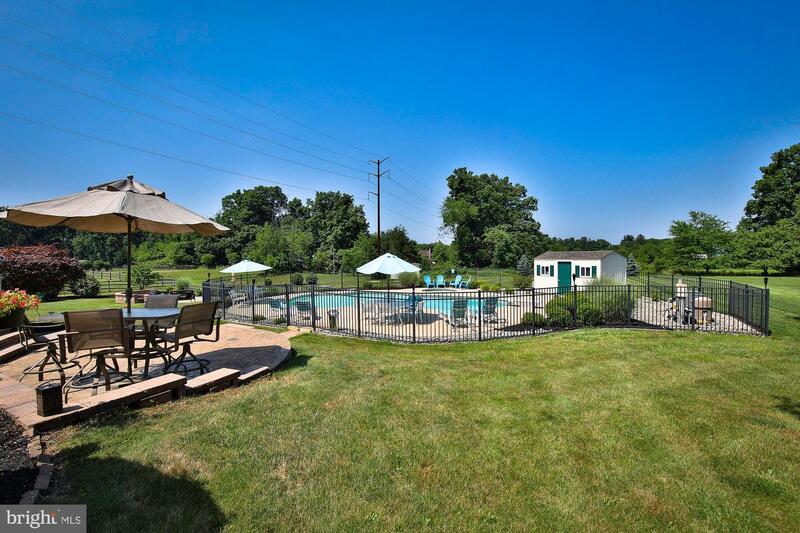 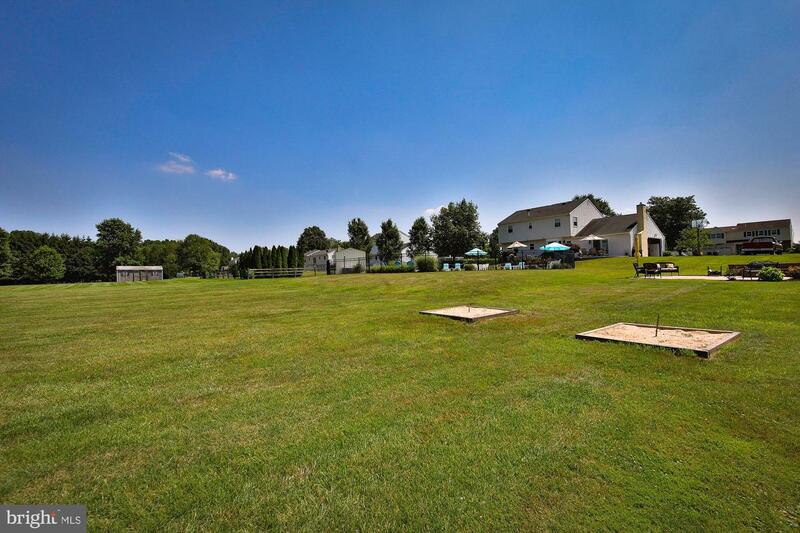 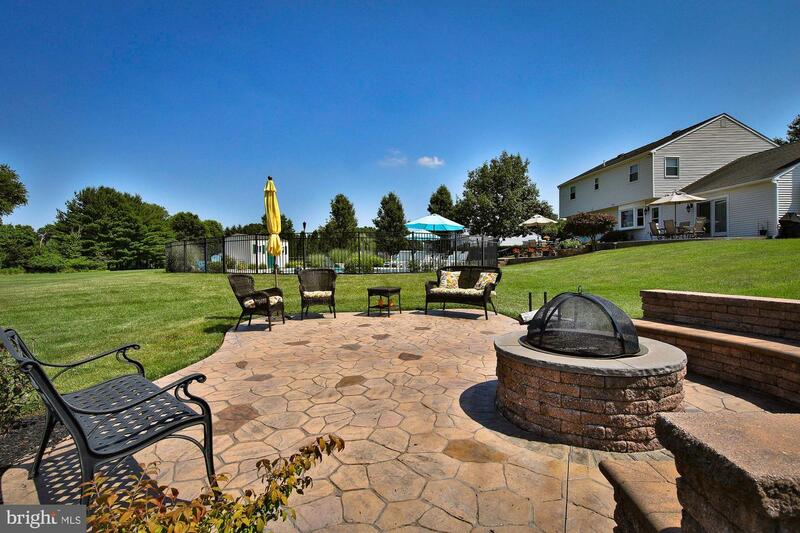 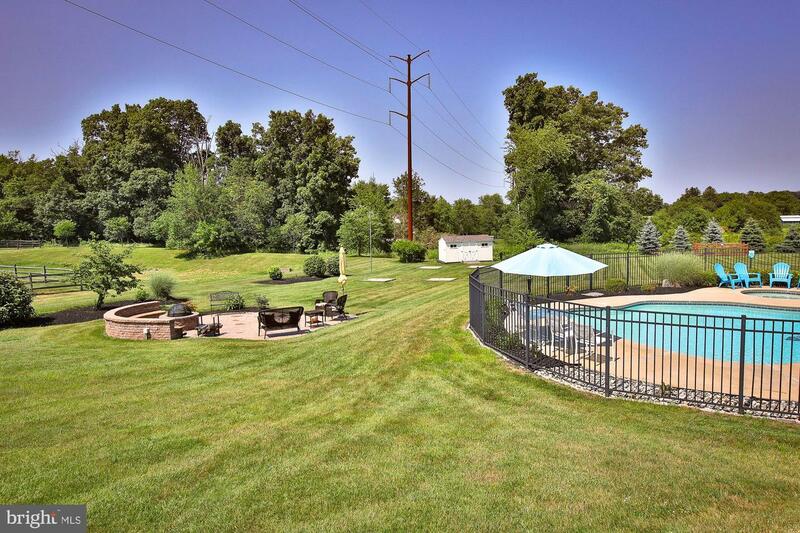 Amazing rear yard with in-ground pool, hot tub, patio, fire-pit area, lighted horseshoe pits, pool house and storage shed. 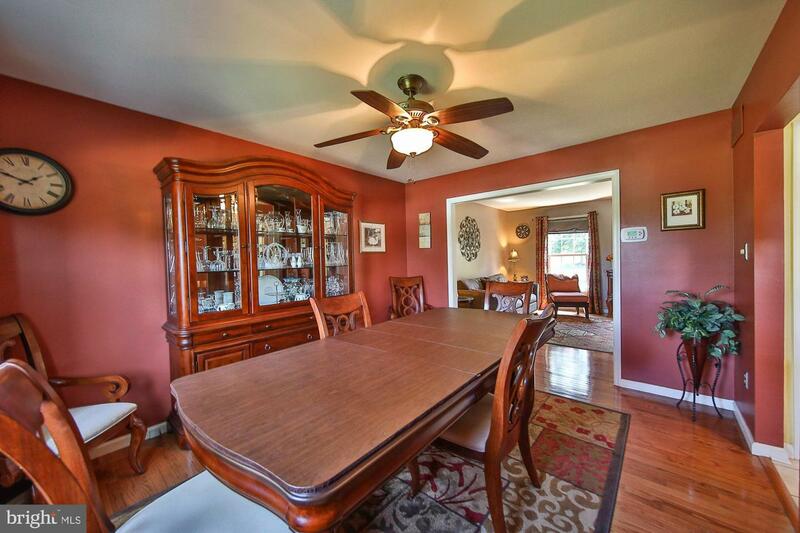 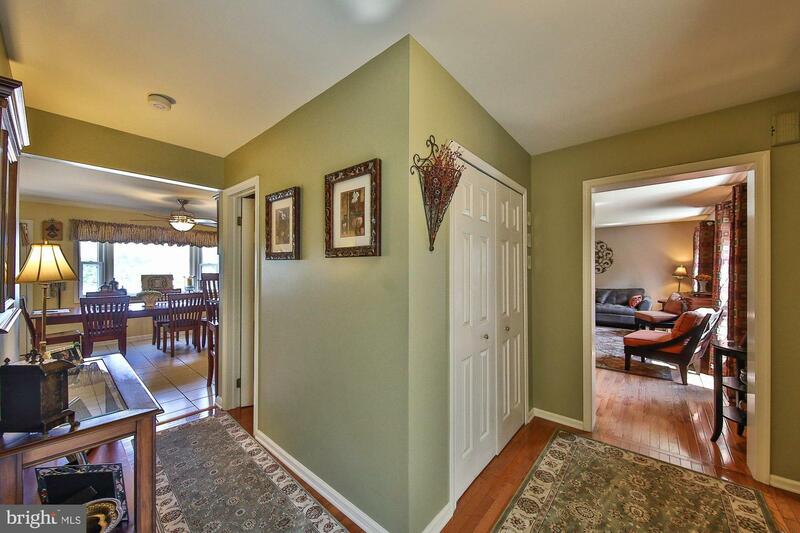 Foyer entrance, large living room and formal dining room. 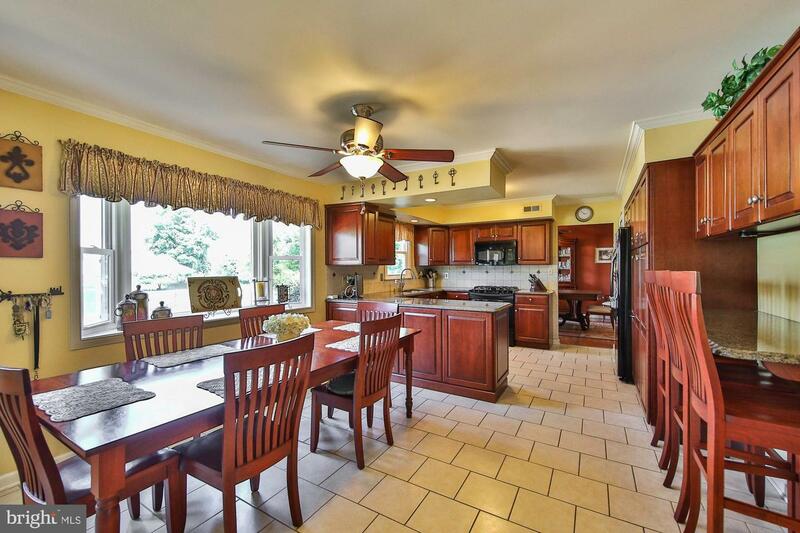 Modern kitchen with custom made cabinets including a roll out pantry, plenty of counter space, bar area and large dining area looking out over the yard. 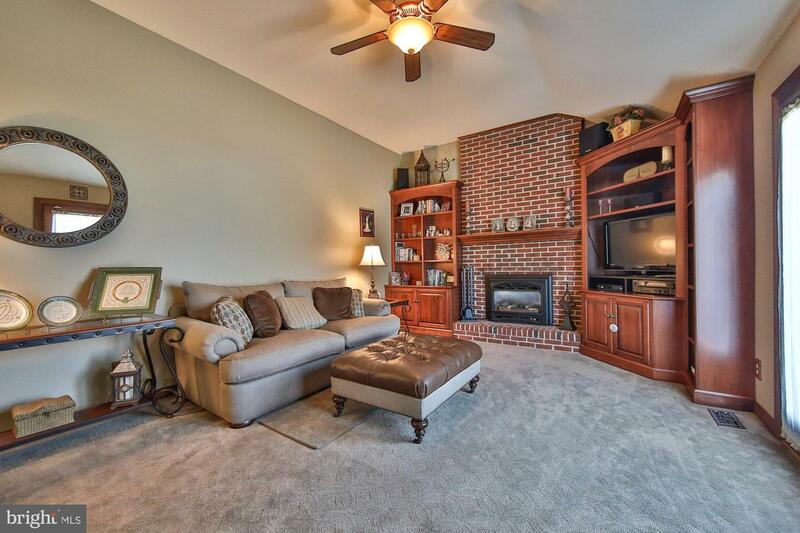 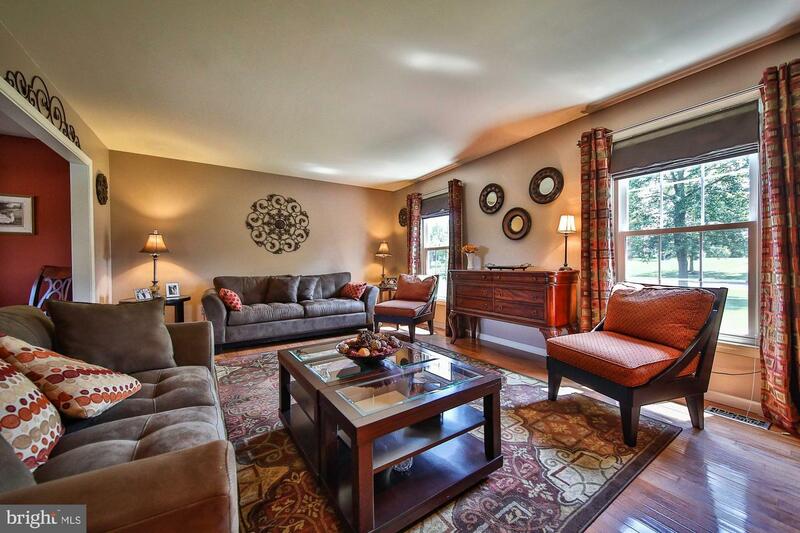 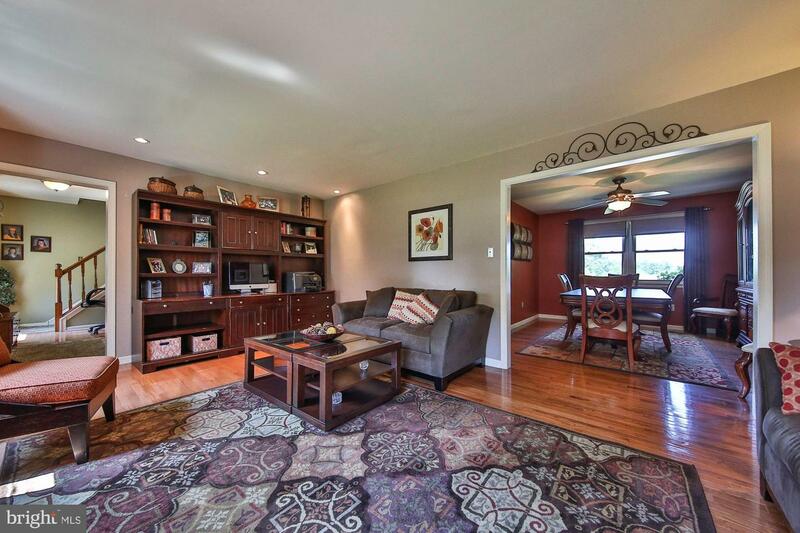 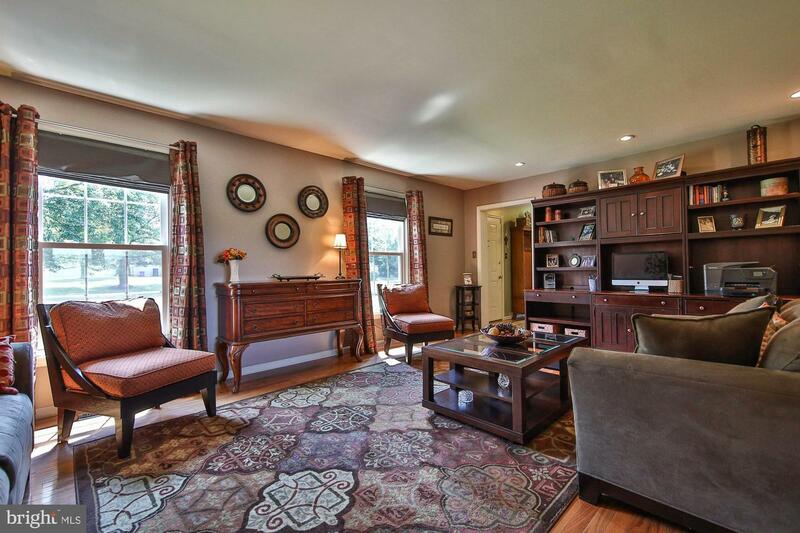 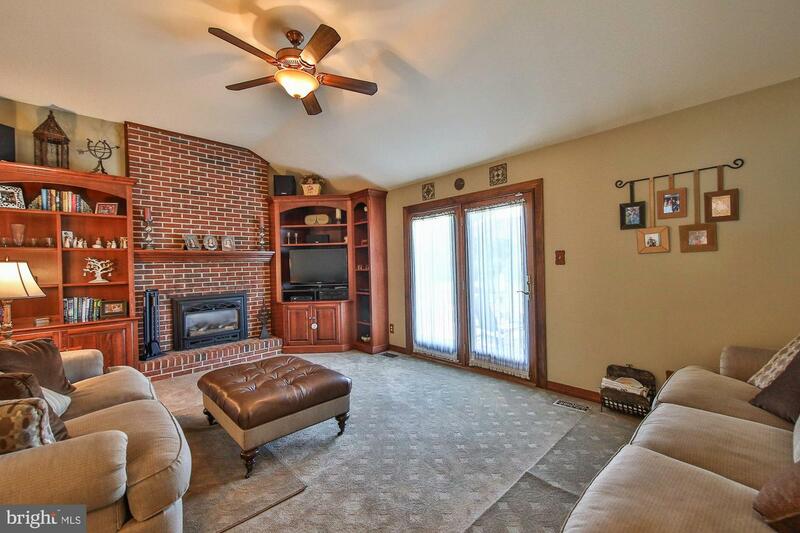 Family room with brick fireplace and glass doors leading to the rear patio. 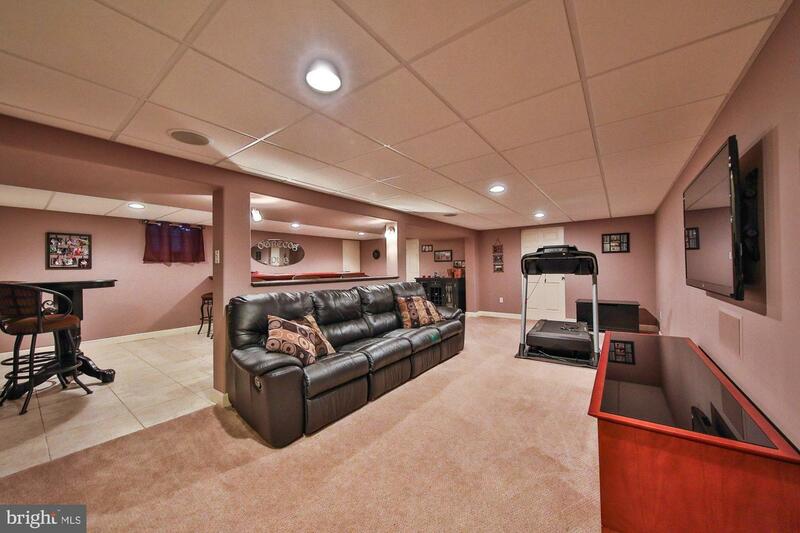 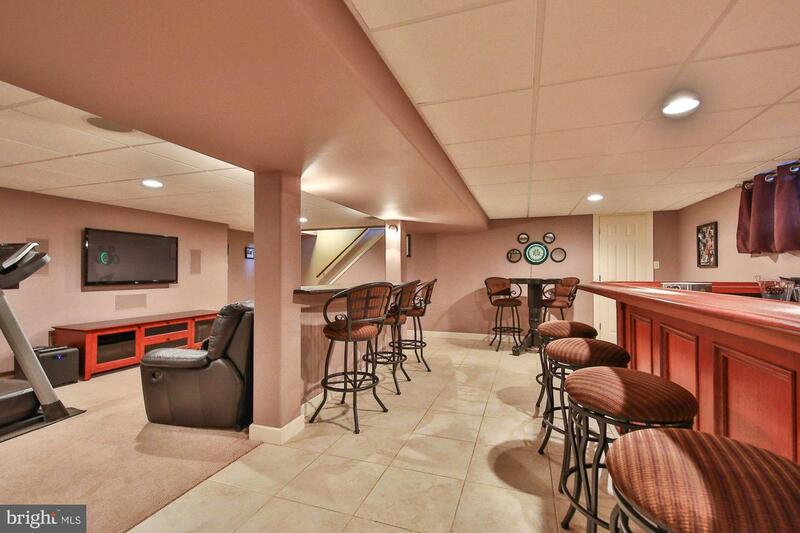 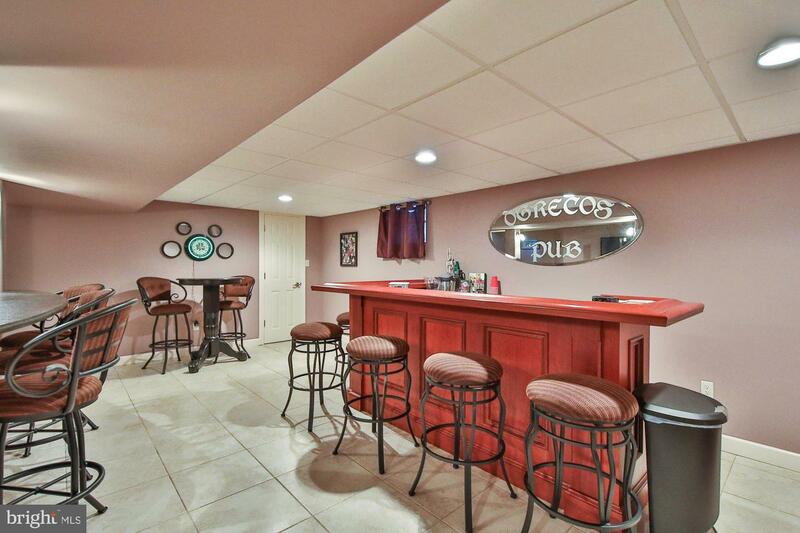 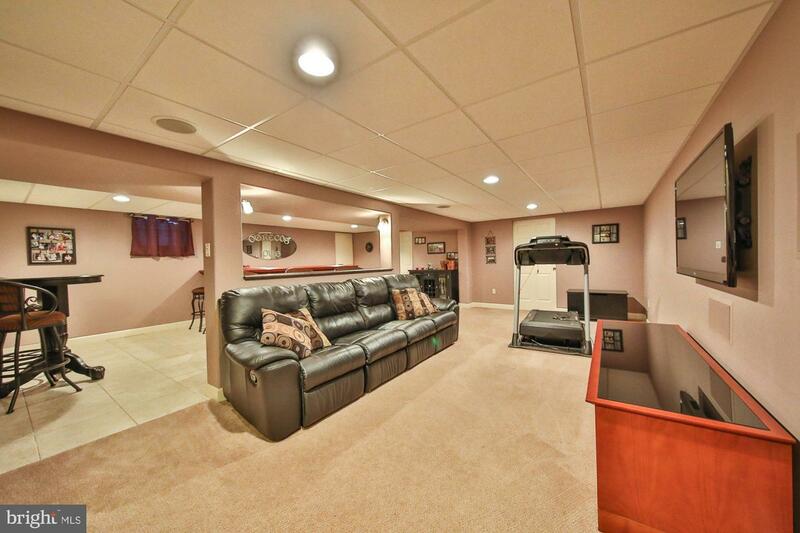 Full finished basement with bilco doors heading to the yard, bar with a beverage refrigerator. 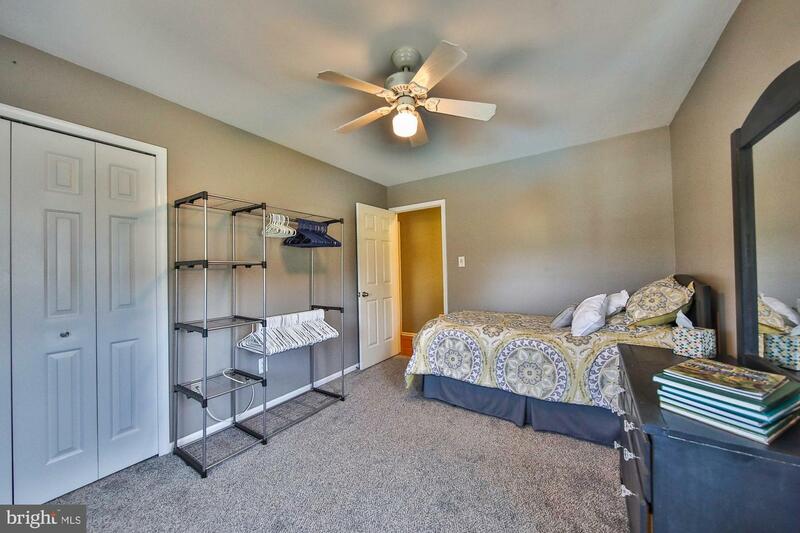 Second floor has four bedrooms. 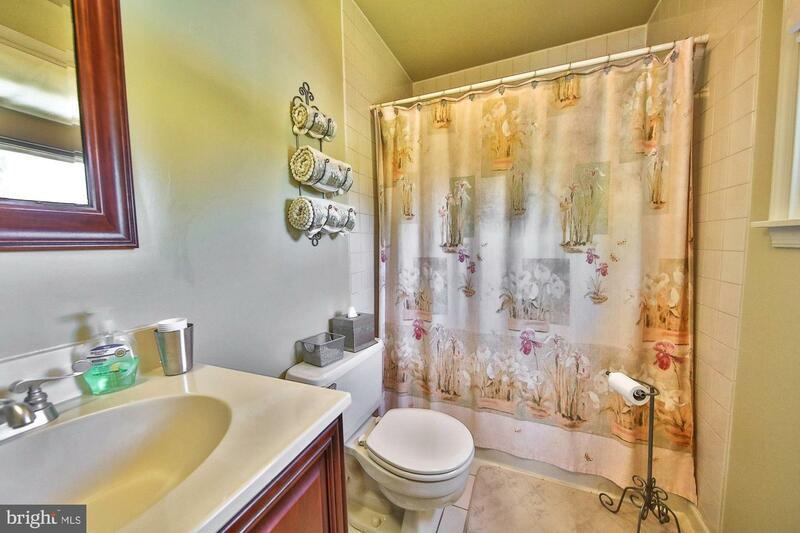 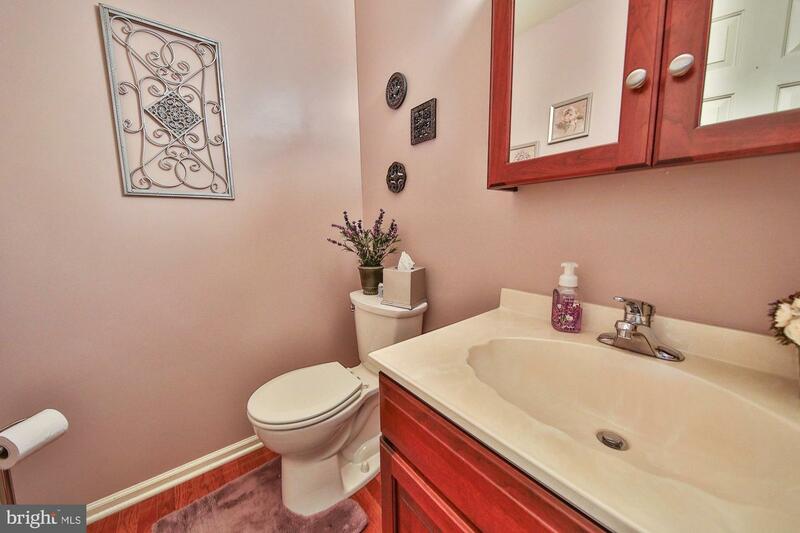 There is a ceramic tile hall bathroom and the master has its own tile bathroom and a walk in closet. 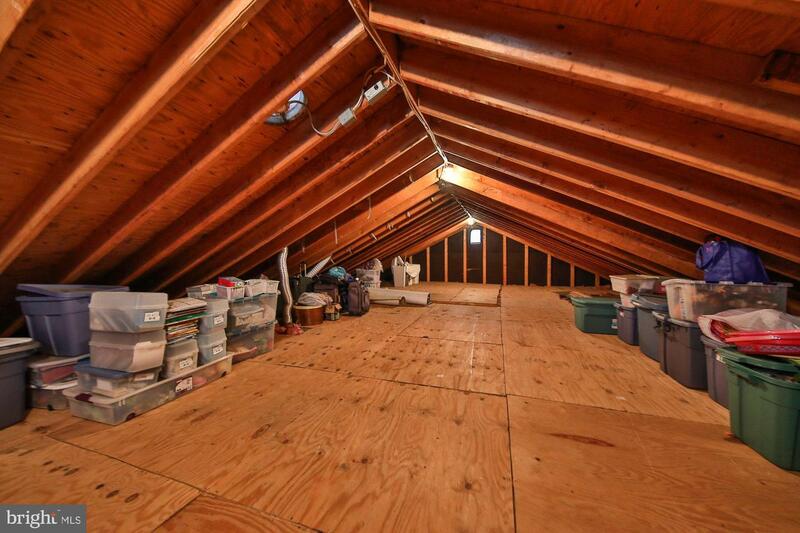 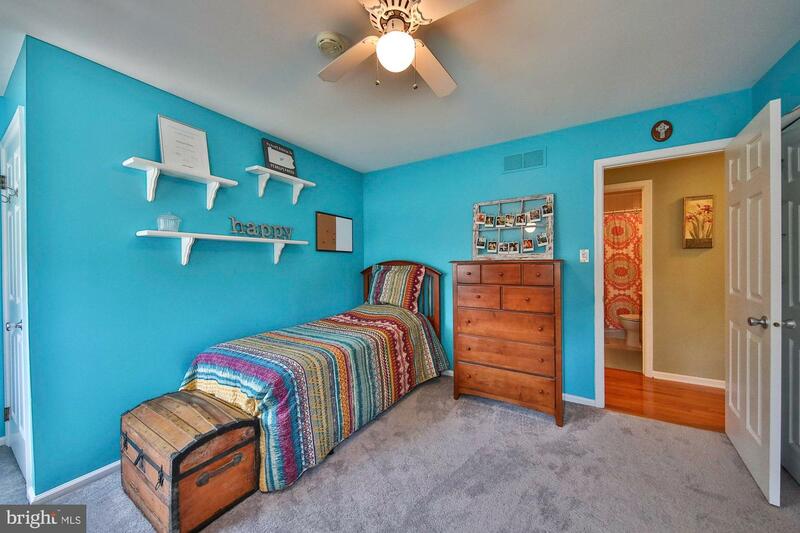 There is a second floor laundry area and walk up access to a huge attic for storage. 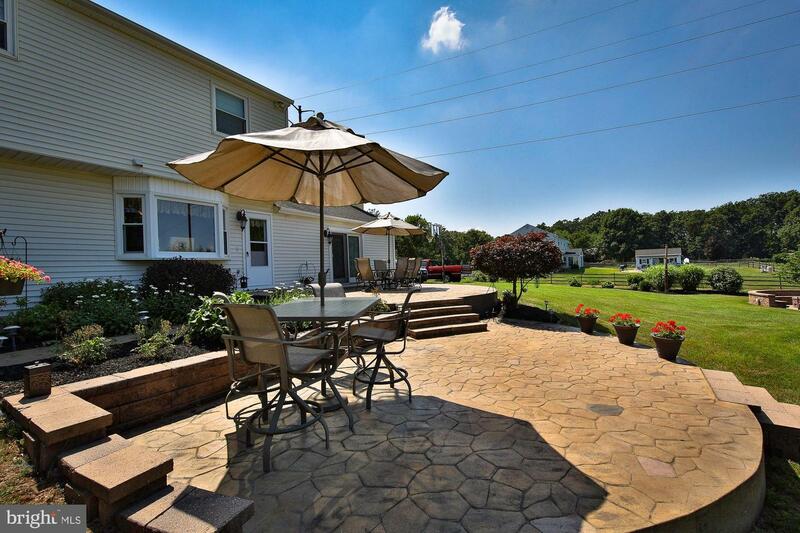 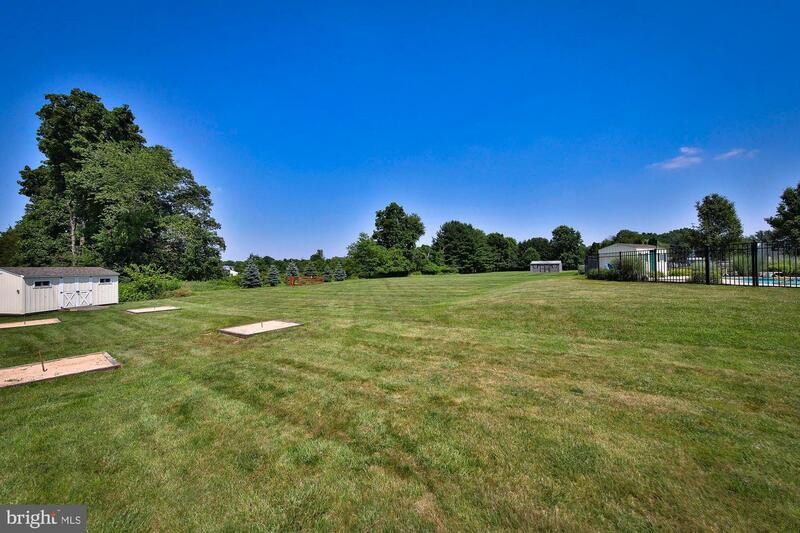 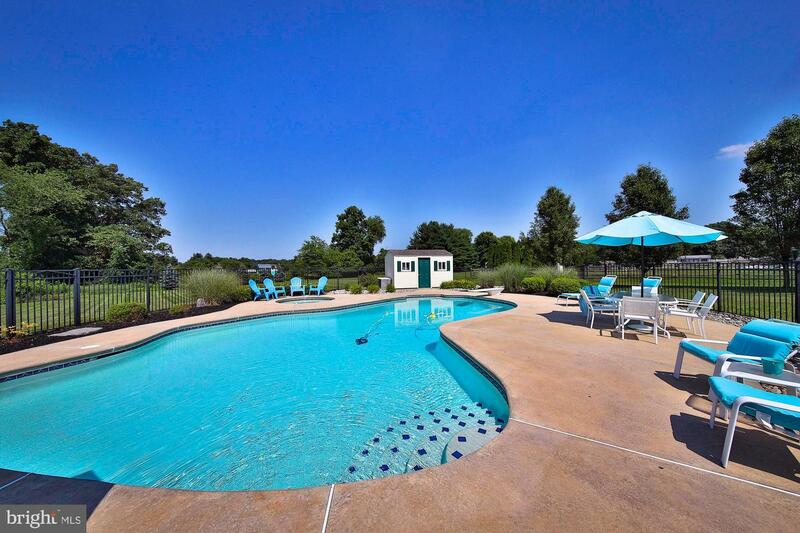 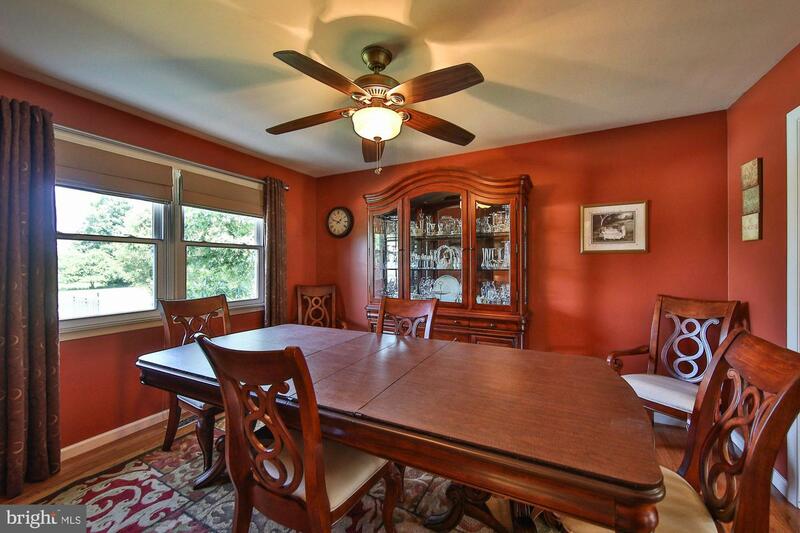 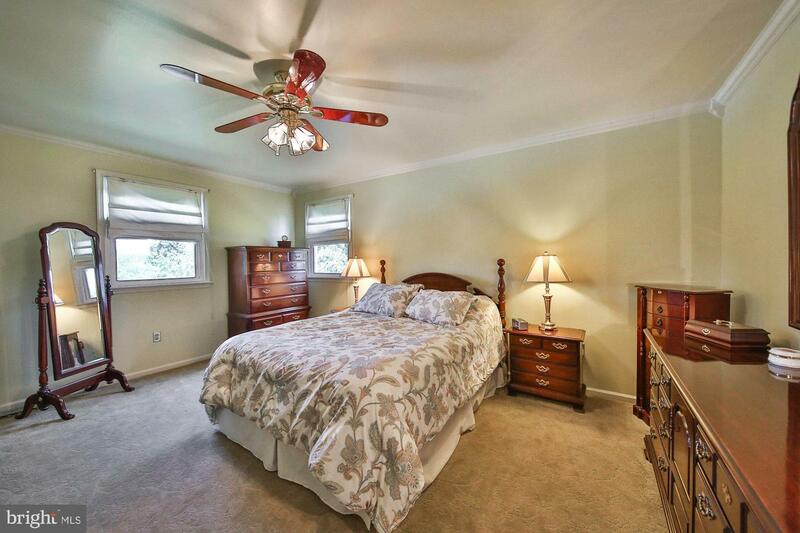 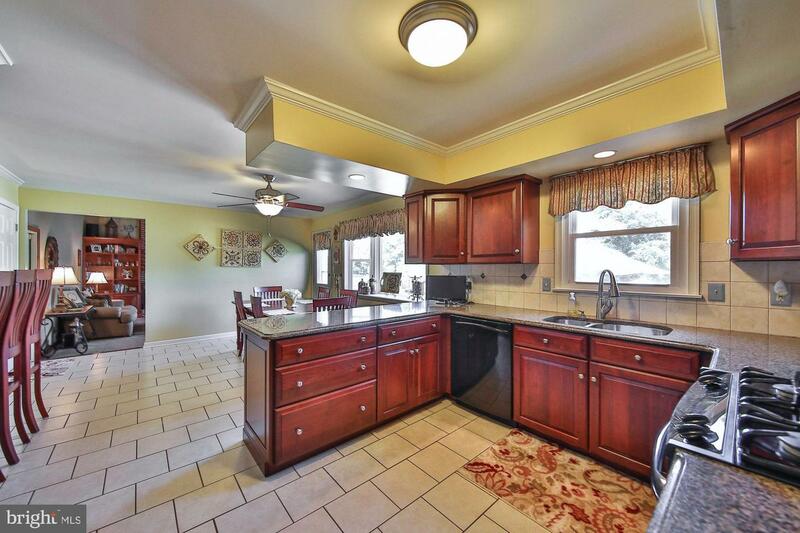 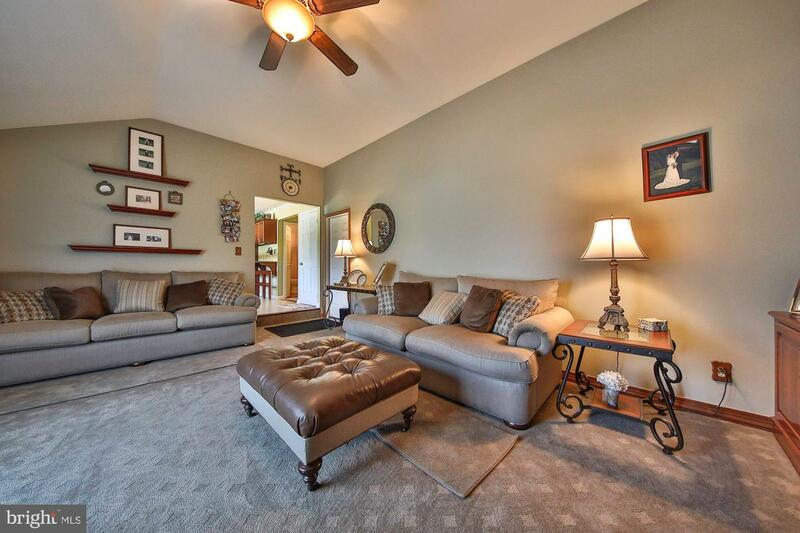 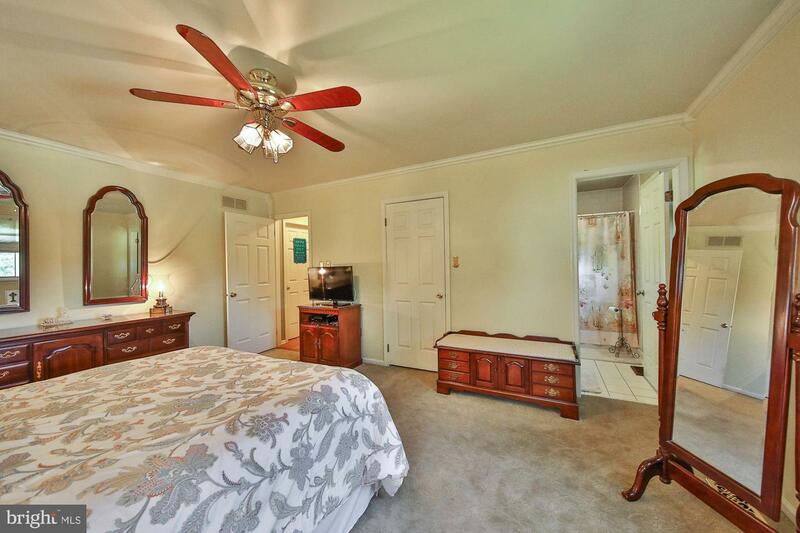 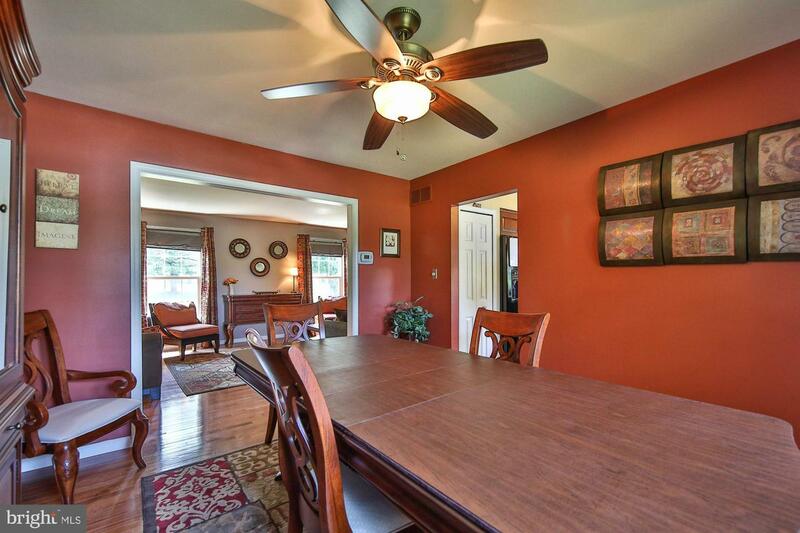 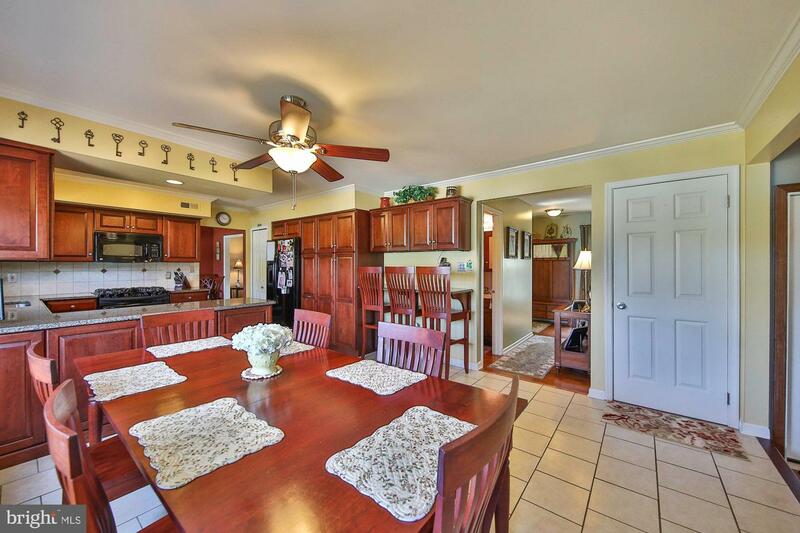 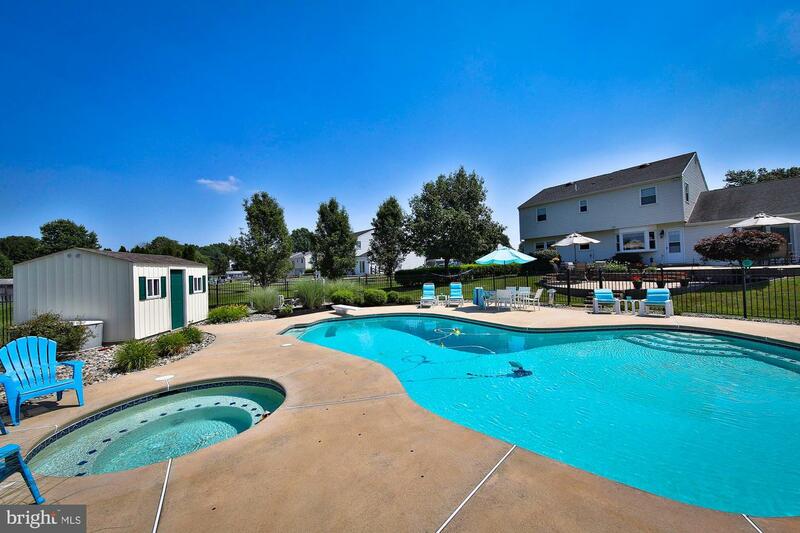 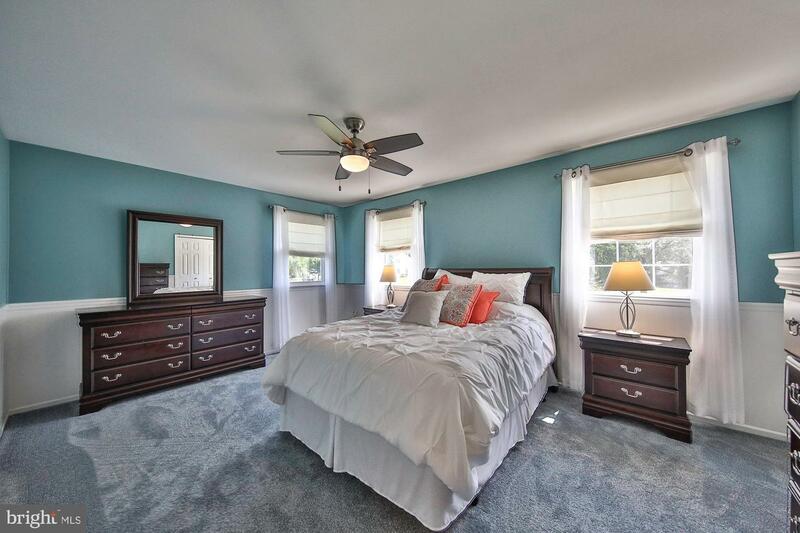 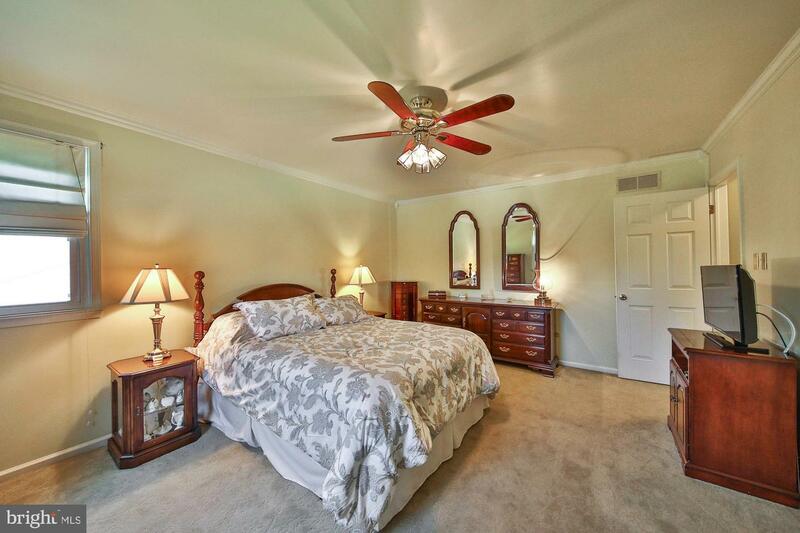 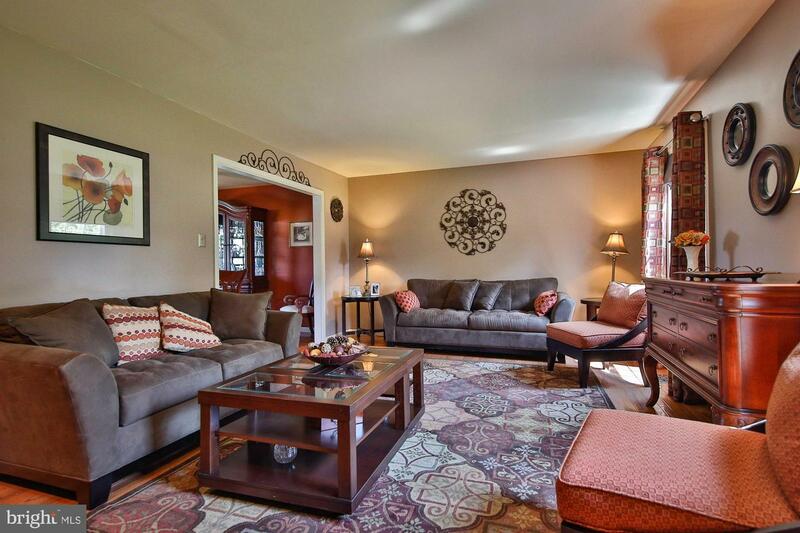 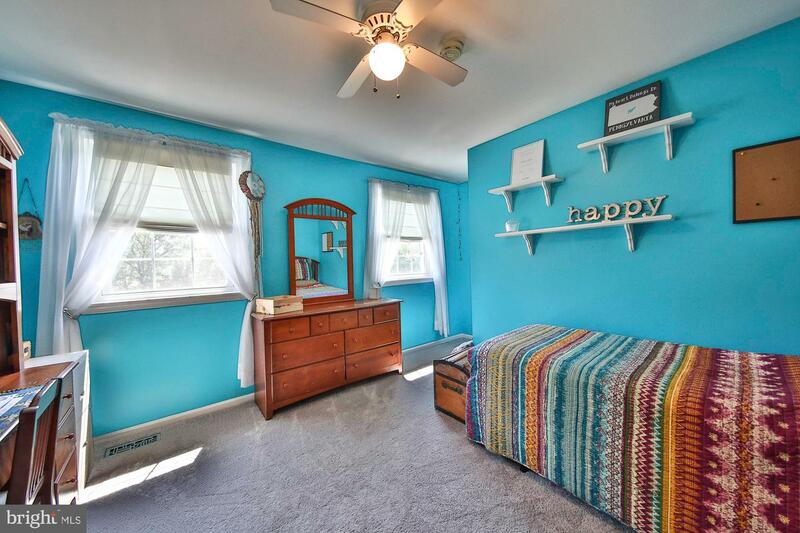 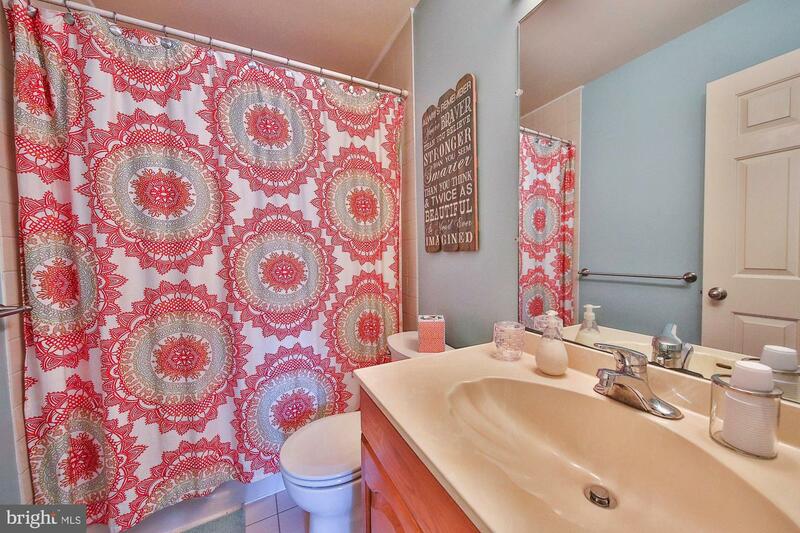 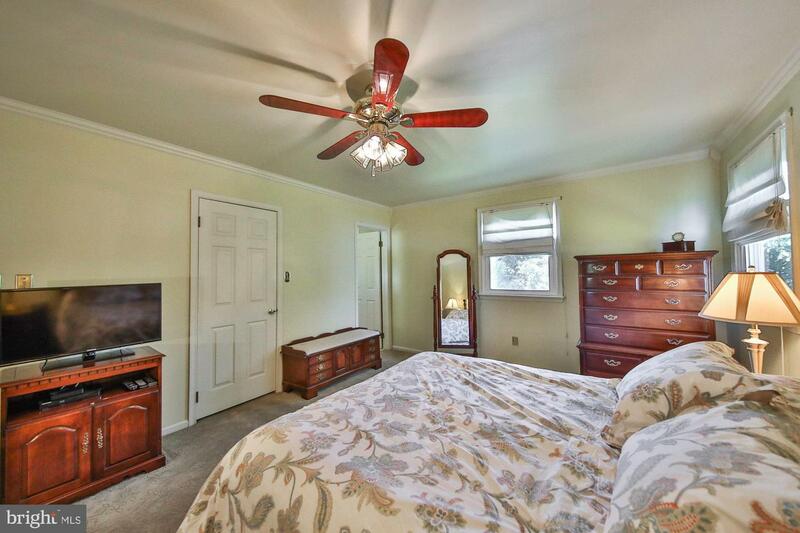 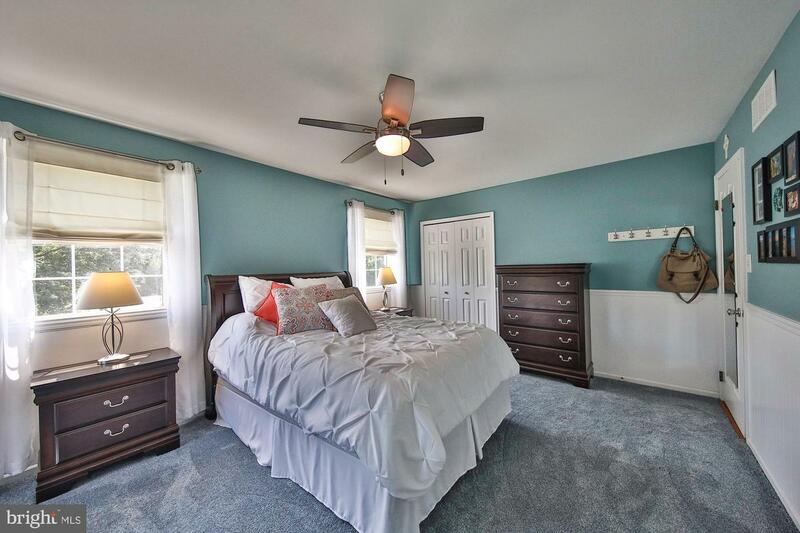 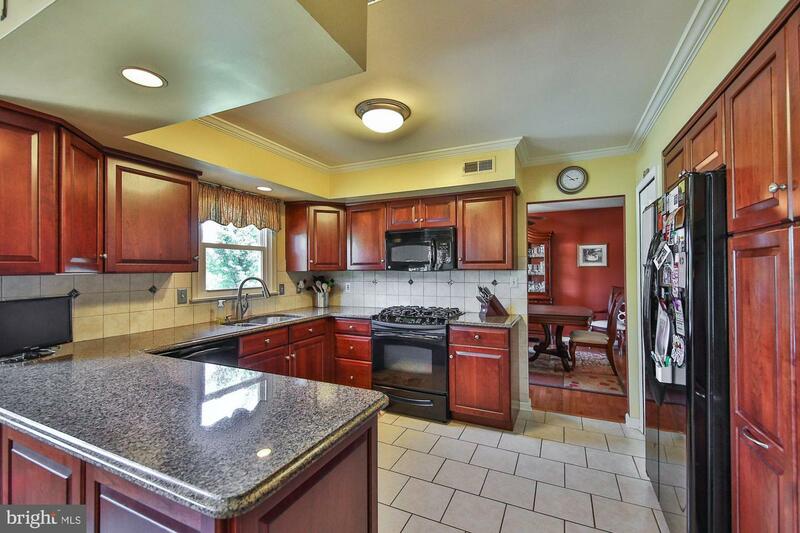 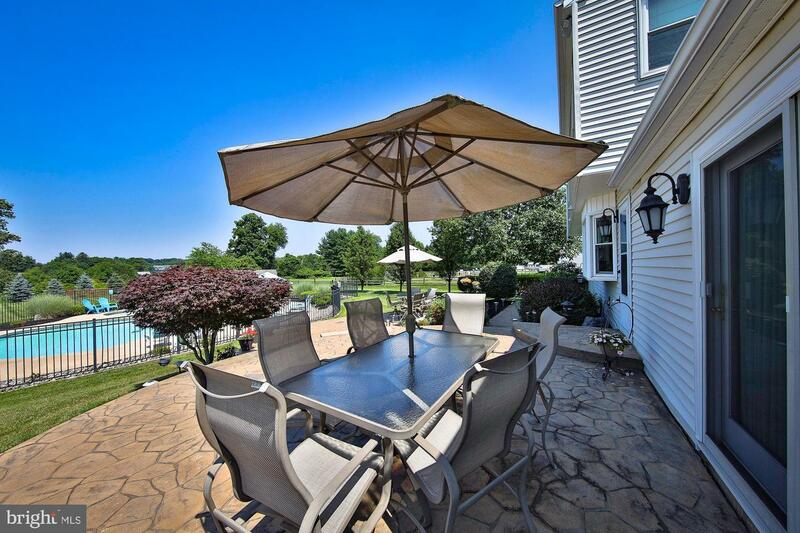 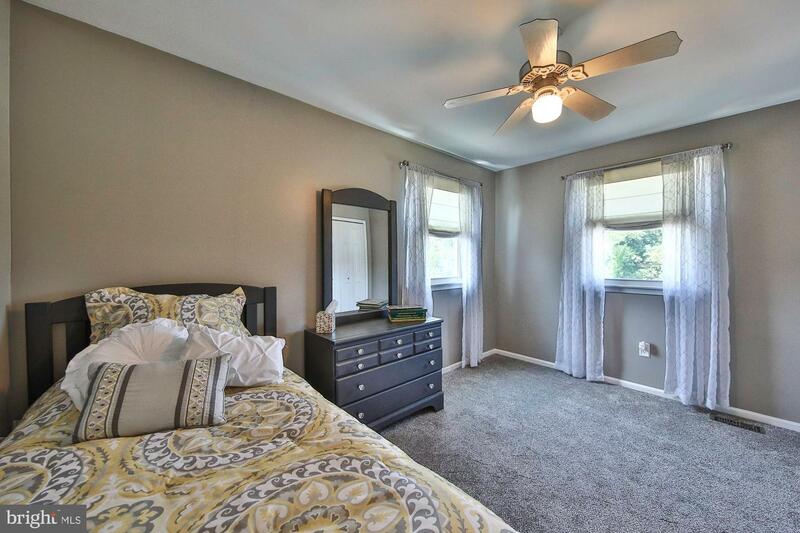 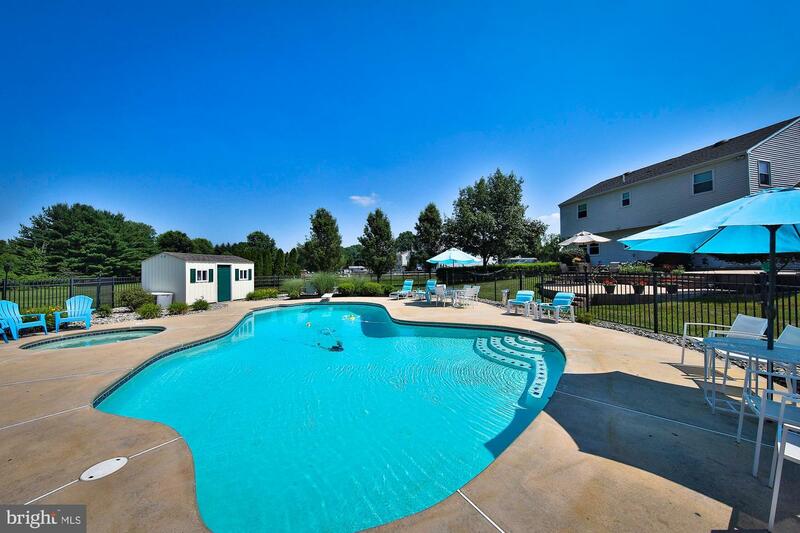 This home is impeccably maintained and ready for you to move in.